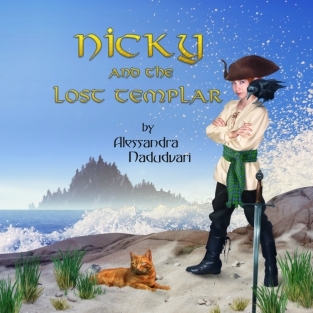 I am pleased to announce the launch of “Nicky and the Lost Templar” in audio format. The book was narrated by Aaron Landon and is available from CD Baby as well as other retailers. It can be purchased as an album or single tracks. Enjoy!